LUZIRA- Maroons came from behind twice to force a 2-2 draw at home to Police on Wednesday. Eddie Kipamba and Sylvester Okello scored the goals for Maroons while League top scorer Juma Balinya and Rubem Kimera were both on target for the visitors. After dominating the first minutes of the game, Juma Balinya handed the Cops the lead, scoring his 17th goal of the season. Police looked the better side in the first half and could have been three up after half an hour – Basani had an effort that rattled the crossbar and Johnson Odongo’s curler went just an inch wide. The hosts on the other hand, also had Isaac Otto denied by the crossbar, Solomon Walusimbi also came close and Bronson Nsubuga had his long range effort tipped out by Davis Mutebi. Kipampa equalized via a direct free kick at the stroke of halftime to ensure both sides go into the break locked at 1-1. Midway through the second half, Ruben Kimera restored the Cops lead off a Bassani Safi assist. Maroons who are struggling at the wrong end of the table would however, eventually equalize late on as Okello pounced on a lose ball in the area after Belmos Opio’s shot was charged down by the Police defence. The draw sees Police climb into 9th on the log with 32 points from 25 games. For Maroons, they slip into 13, six points ahead of Ndejje University who occupy the last relegation spot. Akol Emmanuel, Kapampa Eddie, Okello Silvestre, Anguyo Allan, Opio Belmos, Luuti Yahaya, Orombi Ronald, Olinga Emmanuel, Otto Issac, Batte Seif, Walusimbi Solomon. 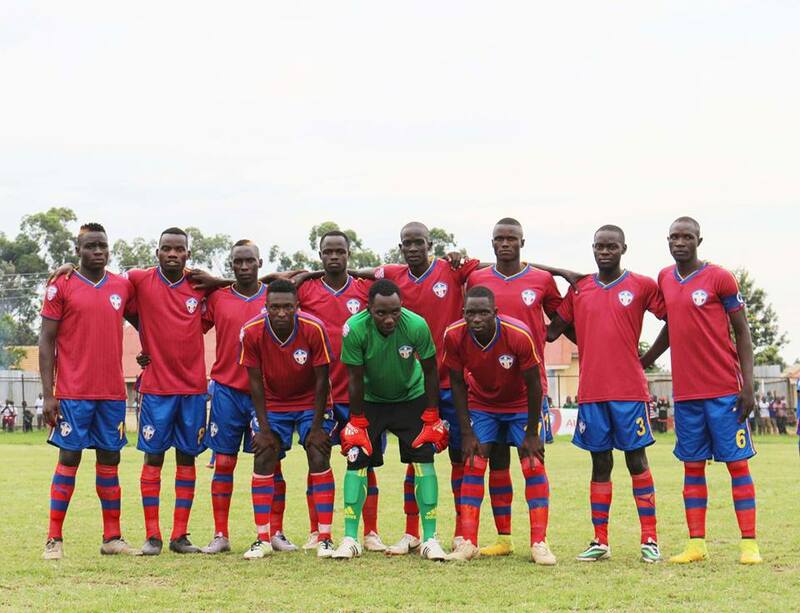 Davis Mutebi, Paul Willa, Arafat Galiwango, Joseph Sentume, Ivan Bukenya, Ashraf Mugume, Samuel Kayongo, Ruben Kimera, Juma Balinya, Johnson Odong, Basan Safi Nasur.